David Bingham has over 20 years of experience working with clients with both poor and excellent credit. In his 20+ years, David has developed strong and lasting relationships with over 30 different lenders. With a working knowledge of lender requirements, David knows how to advocate for his customers and always goes the extra mile to help his customers approved. David enjoys spending time with his wife, two kids, and his dog Winston. If you're a Massachusetts driver who is looking for a second chance at auto financing, come to Acton Ford: your reputable subprime auto dealer. The Ford finance center at our Ford dealership near Maynard, MA, strives for 100% credit approval and currently boasts over a 90% overall credit approval rating. Our Ford financing specialists have over 25 years of experience working in the auto financing industry and know how to help you apply for a car loan successfully. 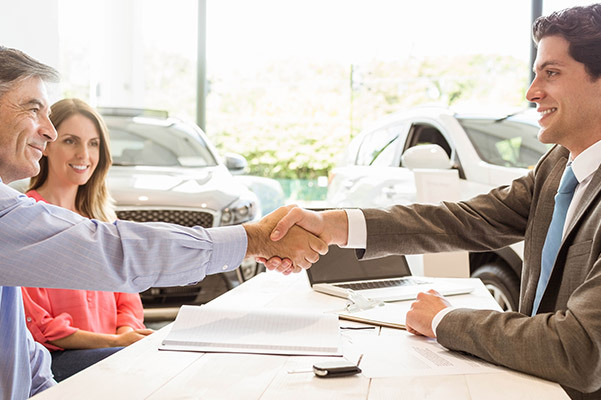 We can find you the competitive Ford finance rates and offers you need to finance a used Ford, regardless of your past or current financial history. 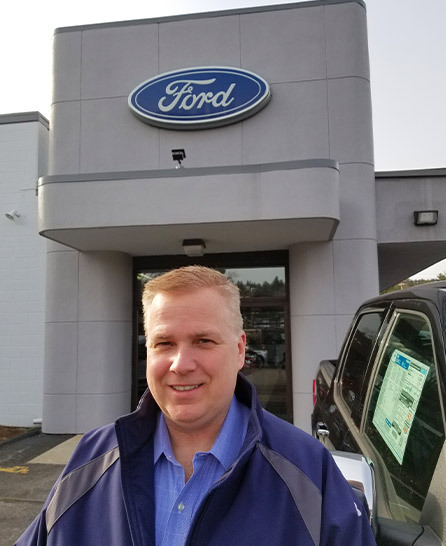 The Acton Ford finance center works with over 30 reputable auto lenders to help MA drivers with poor or no credit buy a used Ford. 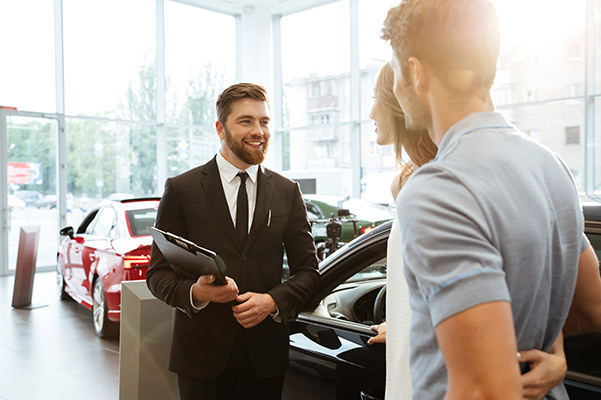 Our First-Time Buyer program is ideal for those who are seeking to establish credit, because our Ford financing team pairs our customers with affordable auto loans. We also like to assist Massachusetts college students, which is why we offer a Ford college rebate. Our special Ford college financing rates are designed to help you get on your feet and start building a strong credit history. Whether you've endured divorce, bankruptcy, foreclosure or repossession, the Ford financing team at Acton Ford can help. Contact us today to see how we can help you build or rebuild your credit!